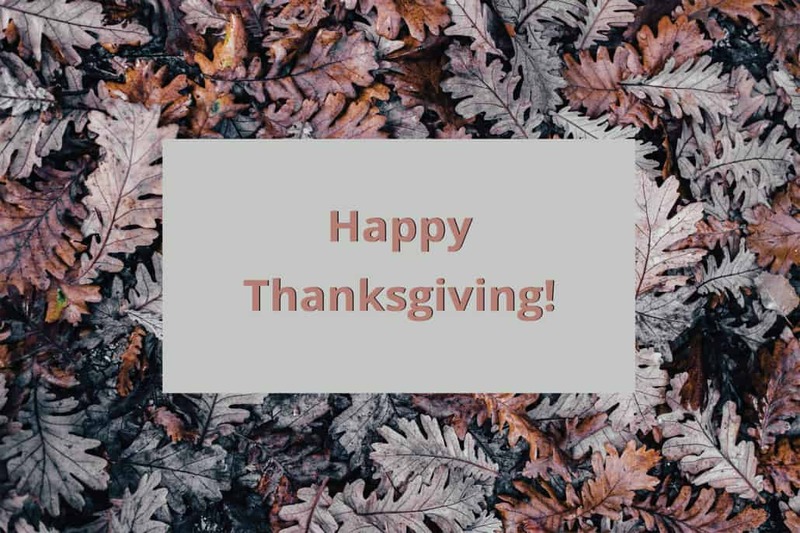 In this season of thankfulness, we are grateful for the dedication, commitment and perseverance from our community of advocates, physicians, researchers, friends, families and all those diagnosed with a rare neuro-immune disorder. Thank you for supporting our cause and making 2018 such an incredible year. In this light, we wanted to remind you that November 27th is #GivingTuesday, and on this day we want to raise $10,000 to help us kick off our #whocares matching campaign. This year we’re raising money to bring hope and help to more people in 2019. You can help The Transverse Myelitis Association by becoming a Facebook fundraiser or donating to the campaign. AND, our staff and officers have agreed to give $1 for every $1 we raise, for up to $10,000 on #GivingTuesday. or through PayPal for our international supporters. In addition, a generous donor has decided to match every dollar raised, which means that if you give on #GivingTuesday, your donation will be QUADRUPLED! The funds you give or raise will make it possible for The Transverse Myelitis Association to connect thousands of people to the help they need and deserve and fund critical research. https://myelitis.org/wp-content/uploads/2018/11/Thanksgiving_blog.jpg 1333 2000 The TMA https://myelitis.org/wp-content/uploads/2018/08/TMA_Logo_High_Res.png The TMA2018-11-22 11:42:092018-12-20 08:28:20Thank you! Frequently Asked Questions about AFM Thank you for your support!